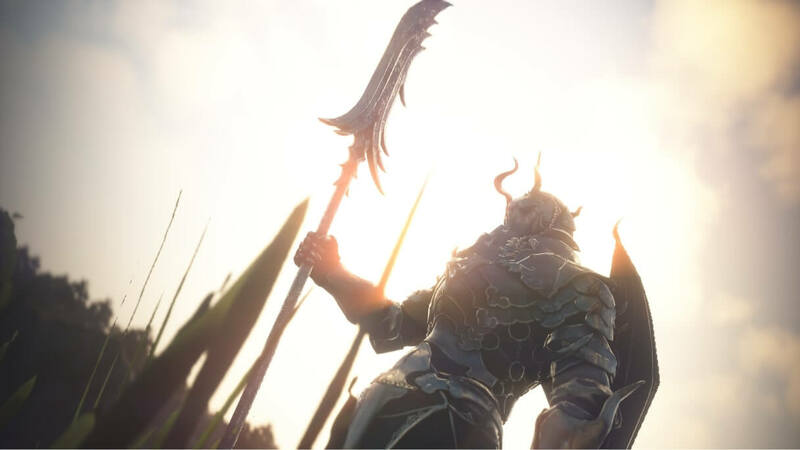 Eastern MMOs & MMORPGs are massively multiplayer online games that are developed by companies or groups in what are considered as the Eastern regions of the world in terms of game development (Asia, Pacific Islands, Oceania). Often games are developed in South Korea, China, or Japan. 4Story is a fantasy MMORPG or ‘massively multiplayer online role-playing game’ set in Iberia; a world divided by warring factions. Choose your side and battle for strongholds with other players. Take upon hundreds of dangerous quests, investigate dungeons full of hidden secrets and uncover legendary treasures. Iberia is yours to take! 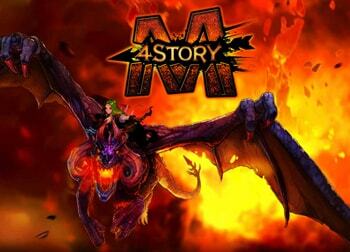 4Story M is the multiplayer mobile role-playing game version of the fantasy MMORPG on PC, 4Story. The game is set in Iberia; a world divided by warring factions. 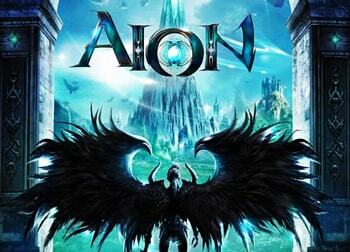 Take upon hundreds of dangerous quests, numerous stages and investigate dungeons full of hidden secrets and treasures. 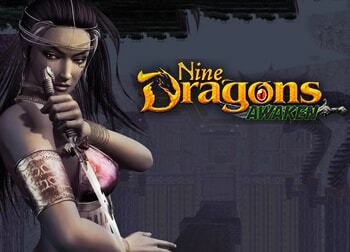 9Dragons is a martial arts themed MMORPG or ‘massively multiplayer online role-playing game’ developed by JoongWon Games with fluid martial arts combat, 3D graphics and intense player versus player features. It is set in ancient China at the start of martial arts chivalry. Ace Online is an MMO or ‘massively multiplayer online game’ and 3D shooter that is previously known as Space Cowboy Online. In Ace Online, players pilot their own starfighters and take them into combat throughout various terrestrial, space and lunar maps. 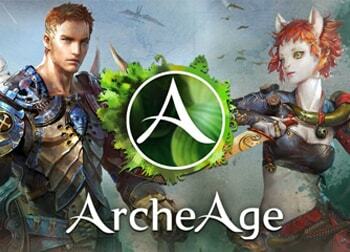 Ace Online is focused on player versus player interactions. 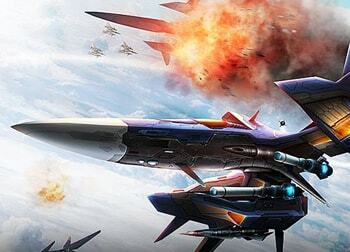 Progression is achieved through completing missions and combat against non-player characters. Most of the combat in the game are aerial. 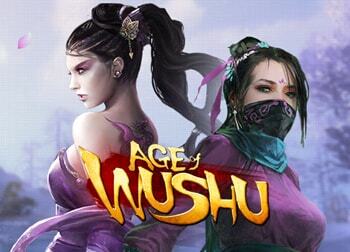 Korean Publisher: YD Online Corp.
Age of Wushu is a martial arts action MMORPG or ‘massively multiplayer online role-playing game’ with Wuxia-themed lore. Players quest, gather, craft and gain new skills and equipment to progress their characters. 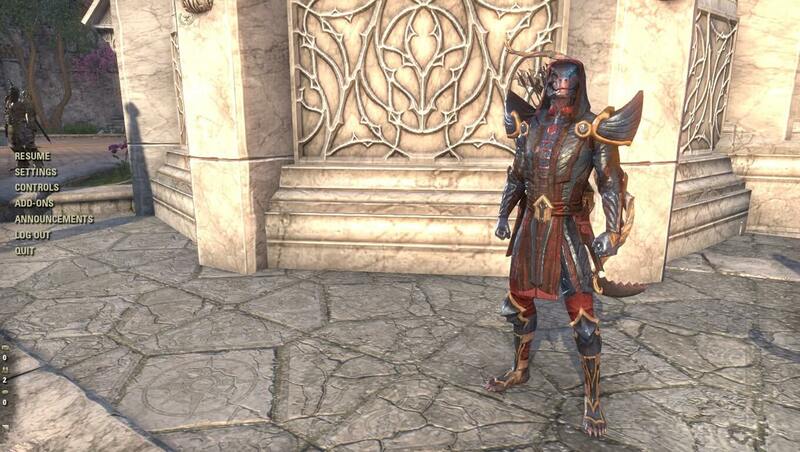 The game’s combat contains actual martial arts as well as elements from Wuxia or Chinese legends from films such as Crouching Tiger, Hidden Dragon and Hero. There are also various social features such as the companion system. 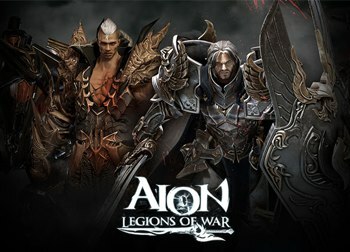 Aion: Legions of War is a mobile MMORPG or ‘mobile massively multiplayer online role-playing game’ set in the same universe as Aion. 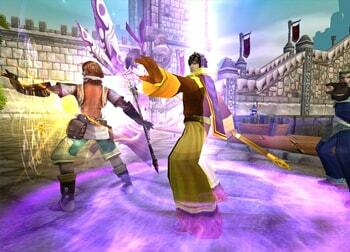 The game features 3D graphics, turn-based combat, story questing and 100+ heroes. 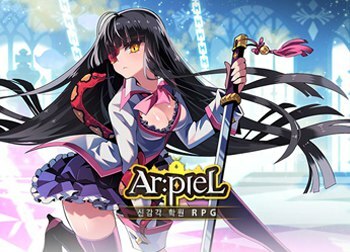 Ar:pieL is an upcoming anime-inspired isometric MMORPG or ‘massively multiplayer online role-playing game’ where players go on dangerous adventures as characters imbued with animal-like features.